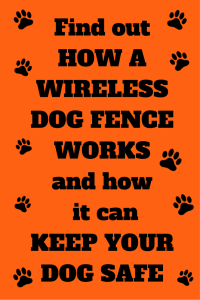 The main thrust of this article is to explain how a wireless dog fence works. 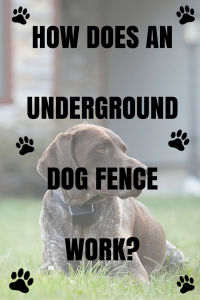 An underground dog fence is also known as a wired or in-ground fence and it’s an excellent way to keep your dog safe and secure in your yard. Electric dog fences are an effective way to keep your dog safe while at the same time allowing them the freedom to run around and play within a designated containment area. But even though they’re an ideal solution for many people, they don’t work for everyone. 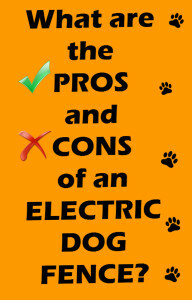 For that reason, knowing the pros and cons of electric dog fences, especially in comparison to a more traditional wood or chain link fence, can help you decide if it’s the right fencing option for you and your furry friend. 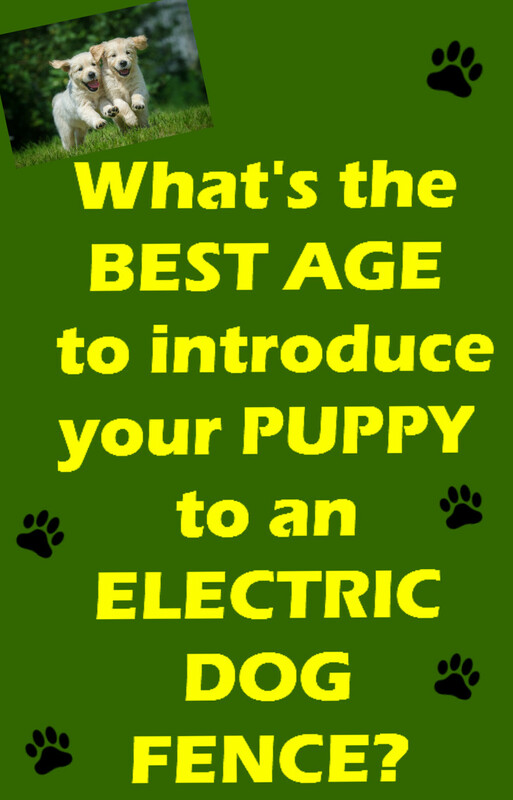 What’s the best age to introduce your puppy to an electric dog fence? Most experts say that the majority of puppies should be ready to be introduced to an electric dog fence around the 6 month mark. Why? The electronic collars used with these type of dog fences are designed to give your dog a mild electric stimulation (aka a static correction) if they get too close to the hidden boundary. 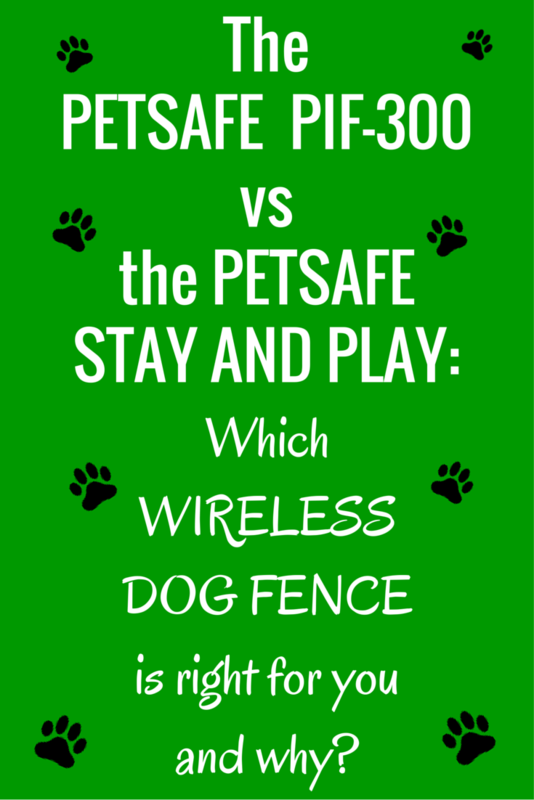 Petsafe wireless dog fences are among the most well known and trusted fences so it’s no surprise that two of the top wireless systems on the market come from PetSafe: the Petsafe Wireless Pet Containment System PIF-300 and the Petsafe Stay and Play Wireless Fence, PIF00-12917.